David Guetta ft. 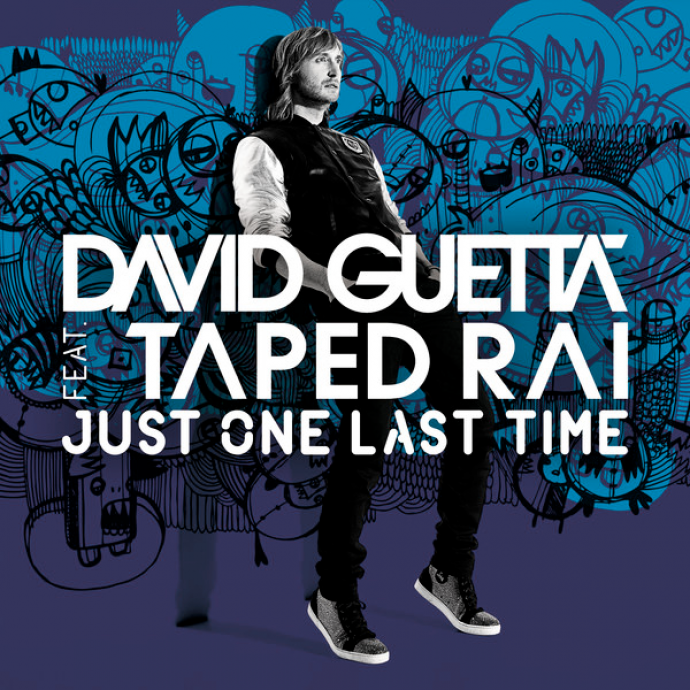 Taped Rai - Just One Last Time (Hard Rock Sofa Remix) | zippytrack | Search for new music. Prefer this to the Big Room Remix.